Private educational support (tutoring) is one of the biggest returns on investment that a parent can make for a child with unique learning needs or is utilizing special education. Whether it's reading intervention in third grade or help with course work in high school or college, supplemental instruction, writing support, time management, note taking, and test taking support combined with an awareness of a student's learning style, past successes, and identified needs will payoff greatly either in a reduction of the need for further services down the road or to support a student through completion and graduation. 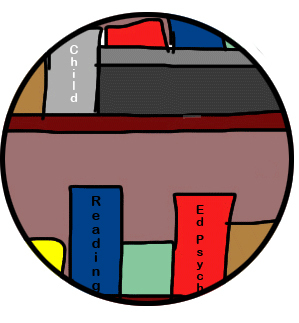 Early intervention for learning needs in elementary school in reading acquisition and other academic subjects can supplement or replace school-based services that are often not individualized to your child's unique learning profile. At the secondary and undergraduate level, private educational support can focus on cognitive coaching, identifying areas of cognitive strength and needs, supplemental instruction, writing and editing support, time management, building effective reading skills, note taking, and test taking support.